If you are now suffering because of a huge debt, do not worry. You are not the only one experiencing that and there is always a solution for a problem. 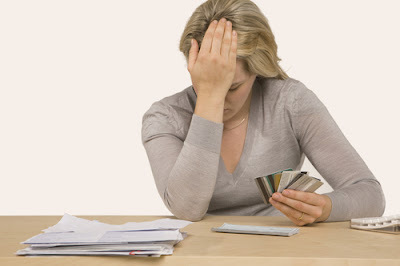 Having a debt maybe caused by a major financial difficulty that your family faces now. It can also be caused by not being able to control your expenses. Whatever your reason is for having a debt, you can always recover from it. Debt recovery is something that is very possible to do. Determination and dedication are the things that are vital for you to achieve anything that you set your mind into. 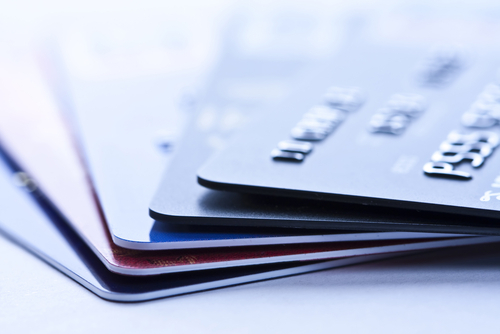 Below is the list of 6 ways to do your own debt recovery. For you to be able to recover from your debt, the first thing that you need to do is to accept that you already have debt to settle. According to psychological studies, persons who do not acknowledge the problems they face will never be able to fully solve the problem they are facing. That is why people must accept the fact that they are already facing a huge debt and they need to take big steps in order to settle it. In addition, what has already been done is already in the past so people must be able to look forward. There is not turning back so you just need to walk forward. Looking and walking forward will also be the best way for you to help yourself. You can also get rid of the guiltiness and depression that you can have if ever you do not accept the reality. 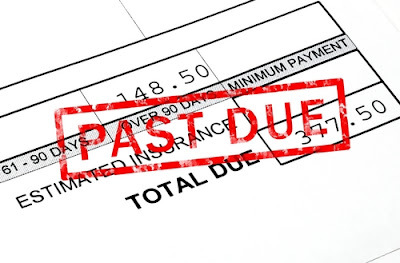 Energy and time can also be saved if you will immediately act in order to pay your debt. The second step that you need to take for you to recover from your debt is to take an inventory of your current situation. You should know the available resources that you have now, the liabilities that you still face and most importantly you should have a plan on how to take back the good future that you once had. Also, developing a realistic plan will greatly help you in paying your debt. Having a plan is like having a road map in your hands. The plan will lead you to the path that will bring you to your desired destination. For you to develop a good plan, there are some questions that you need to ask to yourself. Below are the questions that you need to ask to yourself. -How much is your monthly income? -How much do you spend every month? -What is your credit card score? The third step for a successful debt recovery is to define clear goals or objectives. Reaching your desired path can only be attained if you will define your goals. The "SMART" goals setting system is what you really need to use in this step. First, your goals must be specific. The goals that you will set must be definable and clear with the result that you want. Second, the goals must be measurable which means that you must make sure that you can measure the progress of your work towards your goals. Third, your goals must be attainable. The goals that you will set must be realistic and based on your abilities and resources. Setting a goal that is not attainable will only waste your time. Fourth, your goals must be realistic. You must do the math and make sure that your current spending and savings will be able to completely pay your debt. Lastly, your goals must be timely. The time that you will give in order to pay your debt must be thought well. 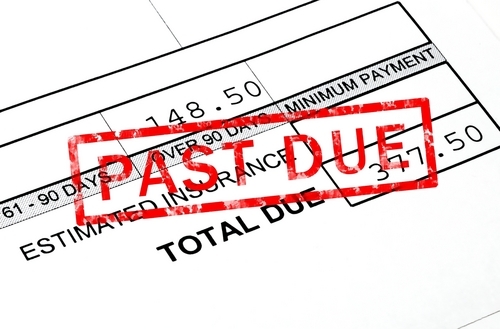 You should allot a specific time period that will allow you to pay your debt. Having the right goals will surely make you recover from your debt quickly. Now that you have defined your goals, it is now time for you to develop the plan that you will use. The plan that you must create must consider the knowledge that you have already gathered in the previous steps. In developing a plan, you need to form steps that will lead you to your desired goals. You must also consider the amount of time you have in order to settle your debt when creating your plan. Being positive while creating your plan will aid you in attaining good results in the future. Moreover, the plan that you develop must be fulfilling and fun so that you will enjoy the entire process of debt recovery. Make sure as well that you will be able to hone your skills and attitude while doing the steps in your plan. Remember that you can achieve anything if only you will give your best. Taking action is actually the hardest part for you to recover from your debt. Saying that you will do something is always different from actually doing something. The plan that you developed will never be able to succeed if you will not take appropriate actions. Take note that all the effort and time you did in the previous steps will be wasted if you will not take action. That is why you need to do all the steps that you need to do in order to achieve the goals of your plan. Committing mistakes is one thing that you will never be able to get rid of. Even if you experience mistakes and misfortunes, you just need to be able to know why you failed and do the necessary corrections for you to avoid the same mistakes. After that, you need to adjust accordingly. Changing for the better will greatly help you in paying your debt. Reaching your goals through exerting effort will always be worth it. Indeed, debt recovery will be easier if you will follow the 6 ways above. Nothing is impossible if you will set your mind into it. Having a debt can also be prevented if you can effectively control your expenses and get rid of your habit of buying very expensive things. So use the 6 ways to do your own debt recovery now and be amazed by the great results that you will get!